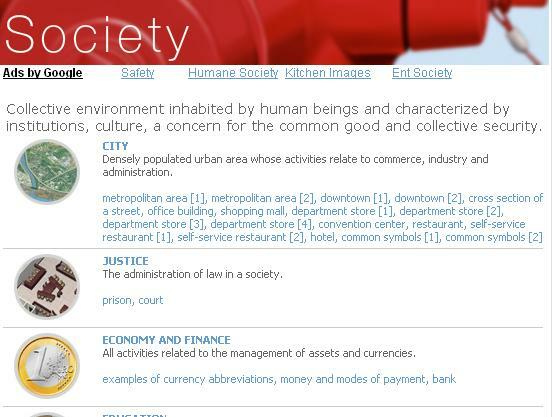 Detailed reference about society (education, religion, politics, etc.) vocabulary terms. Click the picture to see more and learn specific terminology you can't easily find anywhere else.